Hertford Controls was established in November 1992 and is a family owned distributor/assembler of electrical control components, mainly for the rail industry. From the beginning, our company has concentrated on products manufactured in Germany by Schaltbau GmbH. We act either as a stockist of imported components or as a producer of assemblies made to our customers’ particular requirements. 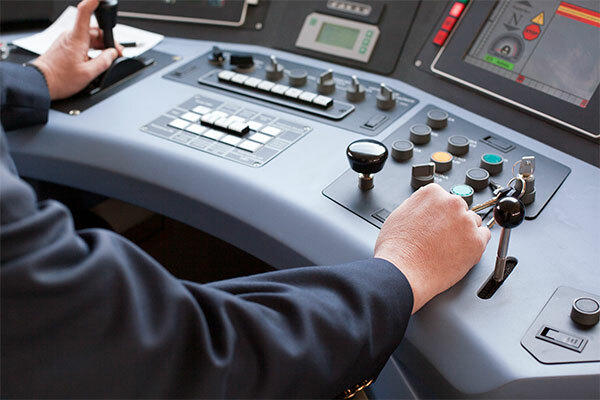 Through our efforts, Schaltbau’s range of high quality switches, connectors and contactors are used extensively throughout the UK rail industry. Our products are valued for their long life and reliability in arduous conditions. Additionally our company is selected for its ability to provide a consistently high level of service, providing quality products in accordance with our ISO 9001 certification. We take pride in our efficient operation and our ability to respond quickly to enquiries and orders. Unlike larger organisations, we are keenly aware of everything that is going on and our customers get personal service at all times. Production and repair services are carried out in our assembly shop and, assisted by a network of local subcontractors, we are are able to respond quickly to requests for customised products. Our business unit is located just off the A10 in Ware, Hertfordshire and we are just half an hours drive from Stansted Airport. Here we have ample storage space and the capacity to handle bulk deliveries of larger equipment such as contactors and circuit breakers.